Wondering which productivity and personal finance tools I use to earn more, save more, and accomplish more with my money? Scroll down to browse, or click on one of the categories below to jump to that section. 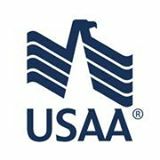 USAA provides all kinds of insurance, banking, investment, and financial service products to active and retired personnel of the U.S. military--and the families of members. They have an amazing mobile app with remote deposit! I rarely write checks anymore, but keep a few on hand in case I need to pay someone quickly and they don’t take credit cards. You can order as little as one half box of quality checks starting at $3.99 and get 80% off bank prices. Not sure where to park your cash for the highest return? Download this free PDF that compares the best banks and summarizes what you need to know on one page. A smart way to get rid of high-interest debt is to pay it off using a low-interest loan! Borrow up to $40,000 with APR ranging from 5.99% to 35.89% without any prepayment penalties. Use it to consolidate debt, buy a home, start a business, go on vacation, or any major purchase. Dominate Your Dollars is Laura's private Facebook group for members who want to improve their financial lives by eliminating debt, raising credit, and reaching their financial goals. Sofi is the largest provider of student loan refinancing--they save members $11,783 on average. Don't overpay for your federal and private student loans! They also have a nontraditional underwriting approach for mortgages and personal loans. Got good credit? LightStream will give you a hassle-free personal loan for up to $100,000 with low fixed rates! This is a smart way to consolidate debt, buy a vehicle, remodel your home, or finance just about anything. Credible lets you compare personalized student loan and personal loan offers. You fill out a single form and see actual rates you're qualified for with multiple lenders. Use their products to improve your financial future! Upstart is a lending platform developed by ex-Googlers. They leverage artificial intelligence and machine learning to go beyond credit scoring and rewire the approval process. 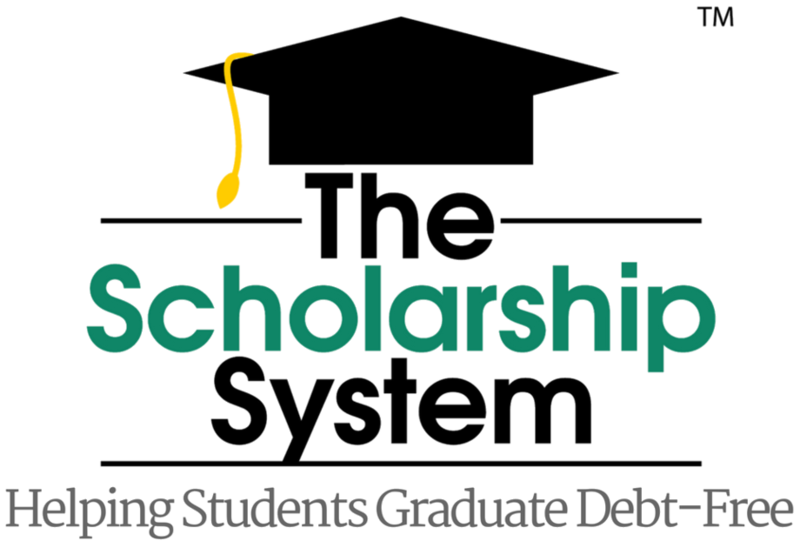 This free training--6 Steps to Secure Scholarships for College!--is a step-by-step process on how any student can get funding and leave college with zero debt. Students have secured over $624,000 in scholarships! There's a scholarship out there for everyone - you just have to know where to find it. Not sure which lender is right for your situation? No matter if you need to pay for education, a car, home, or your wedding, do your homework so you get the best deal. Download this free PDF that summarizes the best offers on one page. Debt can be devastating to your financial well-being and happiness. 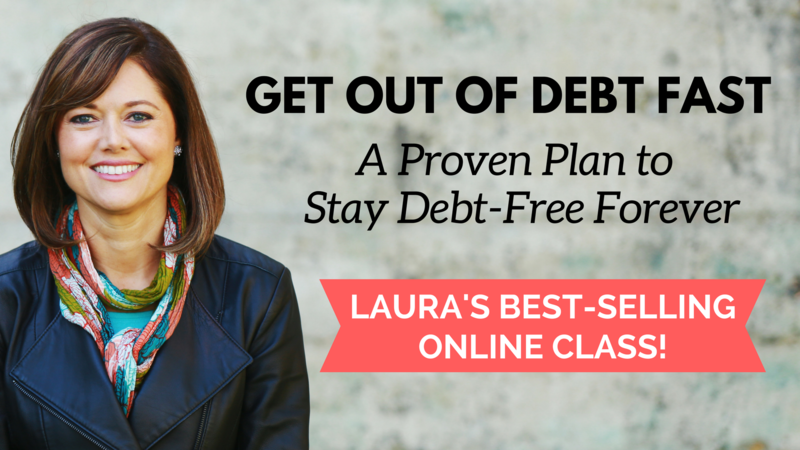 Laura's best-selling, affordable online course will teach you how to face your finances, get out of debt, and stay debt-free for life. You'll come away with a clear plan to eliminate credit cards, student loans, car loans, medical bills, mortgages, and any debt you have. Get organized with these spreadsheet planners that make it simple to do a variety of financial tasks like tracking a budget, calculating net worth, estimating investments, planning for retirement, and estimating taxes. Intuit products are the industry standard for bookkeeping, and they make it easier than you could imagine! QuickBooks is perfect for all your small business needs. It manages payroll, inventory, sales, reporting, and more. A complete solution (for desktop or online) that aggregates your financial accounts in a dashboard and categorizes your transactions. It connects to your bank and credit cards, creates a budget, and helps you get out of debt. A free financial service owned by Intuit that aggregates your accounts and categorizes transactions. That makes it easy to see where your money goes and keep track of your finances on any mobile device. This is a simple and intuitive way to keep up with accounting for your small business. Invoice clients from your desk or on the go and accept credit card payments with no additional setup required! Plus, talk to a real, live person anytime you have a question. Credit scores typically cost about $15--but they’re 100% free (with no strings attached) at Credit Karma! Since I check my credit scores often to make sure no one has stolen my identity, this site saves me almost $200 per year. Even if you have no or bad credit, you can get approved for a secured credit card! Using one that reports payment transactions to the nationwide credit bureaus (like this card does) is an easy way to build credit quickly. This is the official free credit report site. Use it to get your report from each of the three nationwide credit reporting agencies (Equifax, Experian, and TransUnion) every 12 months to give your credit a checkup. Get your free credit score each month and monitor your credit report for free! Plus, you'll also get personalized monitoring alerts about changes to your credit report. This network of credit attorneys and professionals helps consumers understand their credit rights and leverage them to make sure you have an accurate and fair credit report. Ready to boost your credit and cut the cost of loans, credit cards, insurance, security deposits and more? Download this free tutorial that includes a video, e-book, and audiobook. You'll get step-by-step help to check your credit reports, get errors corrected, and use 3 legitimate strategies to build and maintain excellent credit for life. LifeLock helps protect your identity with proprietary technology that detects and alerts you to suspicious activity and ID threats. Known for award-winning service, members receive a $1 Million Service Guarantee. Get 30 days free to try it out. Start investing with a radically simple online brokerage or IRA. You indicate your level of risk and Betterment does the rest through diversification, rebalancing, and low fees. Expect higher returns than a typical DIY investor. A mobile app that allows you to automatically invest your virtual spare change from everyday purchases. Then it constructs a diversified portfolio and monitors your investment program, so you don't have to. That's genius! Not sure whether you should have a traditional or Roth IRA--or choose a traditional or Roth 401k retirement plan at work? 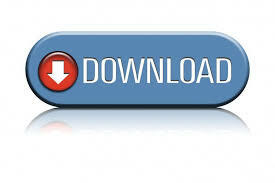 Download this free PDF that summarizes what you need to know on one page. Fundrise offers real estate investments exclusively through their platform, which cuts out middlemen and reduces costs. Start building a portfolio with a minimum investment of only $1,000. Not exactly sure what's in your 401k or 403b? Blooom does the heavy lifting and shows you its health by analyzing your investments and offering professional advice on how to allocate your retirement funds. Want to make your investing mean more? Swell is an investing platform that identifies companies that are both making an impact in the world and poised for growth. You get profit as well as purpose. I can’t imagine being online without this fantastic password manager. It keeps all your usernames and passwords in one place so you can log in to all your favorite sites quickly and securely, and it syncs on all your devices. This site is loaded with online calculators that help you crunch the numbers on just about any personal finance issue, such as mortgages, retirement, insurance, taxes, credit cards, debt, investments, and more. This free service is the perfect place to store documents, photos, audio files, or videos in the cloud or to share them. The mobile app syncs on all your devices so you can always get what you need. Get downloadable audiobooks, radio, and TV programs for your computer or mobile device. I always keep an audiobook on my phone so I have something great to read while I’m traveling, commuting, or stuck waiting. Ready to improve your health and boost productivity with a standing desk? This is the one you want. It goes on top of your existing desk with no installation. You can raise or lower it at any time to sit or stand when you want. I love mine! CreativeLive is an online education platform that broadcasts live classes to an international audience. Realize your dreams in career, hobby, and life with over 1,500 classes taught by expert instructors. I do most of my shopping online because it’s faster, easier, and cheaper. Here's a trick: Start your online shopping at Ebates so you get cash back and save even more! It’s free to sign up and start earning rebates. I completely dread grocery shopping! This program delivers items to my door, saves up to 15% off Amazon.com’s lowest prices, and ships for free. Get select groceries, beauty products, household supplies, and more. Get the very best deal on your next car by seeing what other people paid for the same car. Brilliant! That gives you confidence that you will not overpay. Then you can also get savings on new vehicles in-stock and on the lot. Want best-selling natural and organic products at wholesale prices? This is where I get mine for serious savings. Think Costco meets Whole Foods online. Plus, for every membership Thrive donates one membership to a low-income American family. Instantly download the legal forms you need for personal or business use at affordable prices. They're created, reviewed, and updated by top attorneys--and include quick and easy instructions on how to complete them. Filing taxes is never fun, but TurboTax helps! You answer a series of questions, and the program takes you through a step-by-step process, searching for applicable tax deductions and credits to save you money. With Block, you can file taxes online easily from any device. Plus, you have the option of having your return checked by a Tax Pro before filing so that you get your maximum refund, guaranteed.